Love, flowers, romance, chocolate, jewelry, and fun are all words commonly associated with the Day of Saint Valentine, February 14th…Valentine’s Day. Whether it’s a first date or your 20th Valentine’s Day together, the West Shore has everything you need for an enchanting evening that won’t soon be forgotten. Flowers are a definitive staple of any Valentine’s Day. Whether it’s lilies or roses, flowers are perfect for any woman in your life (except of course if they’re allergic). Hammaker’s Flower Shop in Lemoyne offers the “Romancer Enhancer Bouquet,” the “Because I Love You Arrangement,” and an array of beautiful flowers to show her your appreciation! Valentine’s Day is all about love…and men, women, and children love their chocolate! 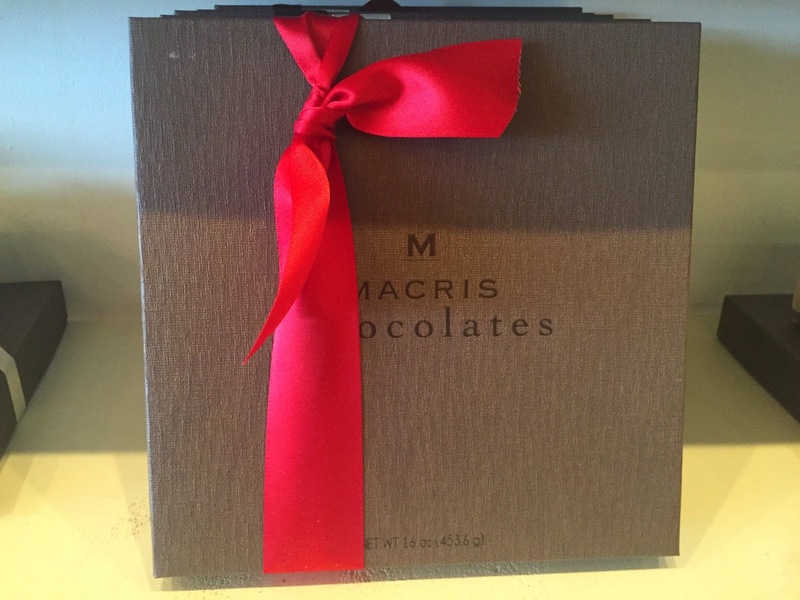 Just down the road from Hammaker’s sits one of my favorite sweet spots, Macris Chocolates. Each treat is nicely wrapped or boxed inside, on display inside their West Shore Plaza location. They are specially making for chocolate-covered strawberries, available for a short-time only. Anything that lights up their wrist, finger, neck, or ear is sure to light up their smile! You can’t go wrong with exquisite pearls or a beautiful new watch from Higashi Pearls & FineJewelry. Located inside the diverse West Shore Farmer’s Market, Higashi offers diamonds, gold, silver, and pearls perfect for your special date. Valentine’s Day is a wonderful time to treat yourself and your date to a truly romantic food experience. This year, February 14th falls on a Saturday, so change up your routine and enjoy locally-made breakfast at the West Shore Farmer’s Market or grab lunch and enjoy gourmet pizza at the nearby Pizza Grille. 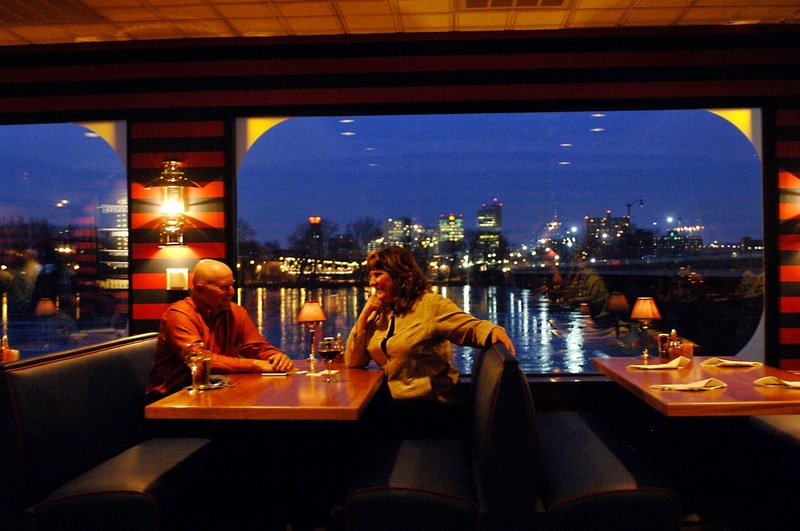 If you’re one for romanticism, make plans for dinner at a waterfront restaurant, with a view of the city skyline. Rockbass Grille is perfect for an intimate dinner occasion, while Dockside Willies and Duke’sRiverside Bar & Grille provide a slightly more casual dining experience. Maybe you’ve got a babysitter for the evening or are just ready for a night out, make this Valentine’s Day about more than the usual. Take in a movie at the newly upgraded West Shore Theatre or enjoy some laughs with a live comedy show at the Harrisburg Comedy Zone. 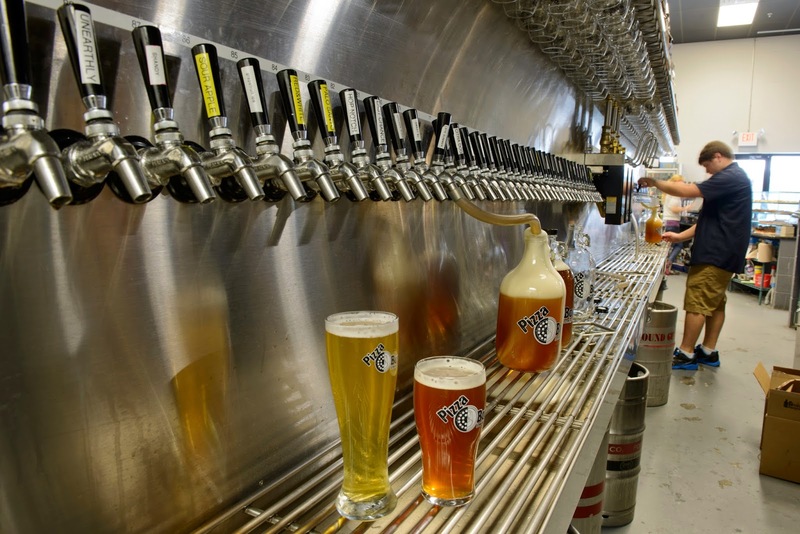 If you’re feeling spirited, Al’s of Hampden offers a large selection of craft beer (including their own Pizza Boy brand) and the house wine from Hummingbird Ridge Winery. Cocktails at one of the waterfront restaurants is another fun option to enjoy with your valentine.